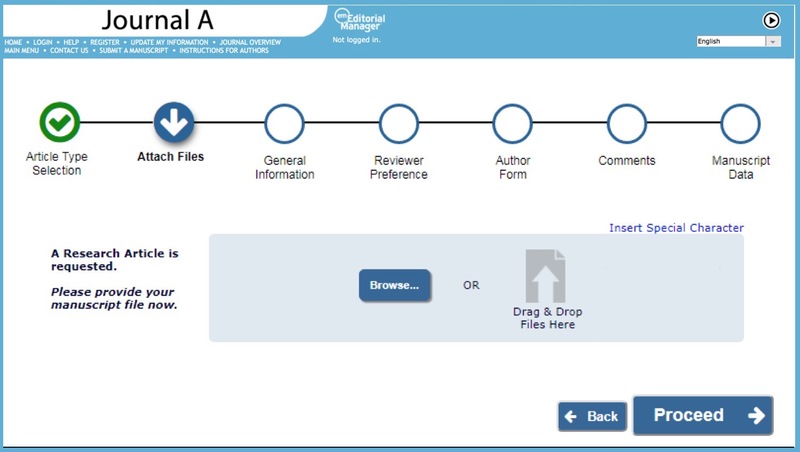 The updated Author Submission Interface was developed in response to feedback from customers, including a requirement for XML as early as possible in the workflow. Through the updated interface, the fields extractable from Author submitted Word files include: title, co-authors & affiliations, and abstract. Editorial Manager is the leading submission and peer review system, and is in use by thousands of scholarly journals globally. New versions roll out twice a year. To see a live demonstration of the new Editorial Manager submission interface please visit the booth at Frankfurt Book Fair: Hall 4.2, Aisle K 84. Follow Aries on Twitter: @AriesMarketing.